The very first known knowledge that humans have of mattresses dates back to the 17th century. During this time humans were just starting to use hay as a bed or mattress, as opposed to sleeping on a dirt floor. One of the first mattress to be invented was the steal coil mattress, which was discovered in the 18th century. 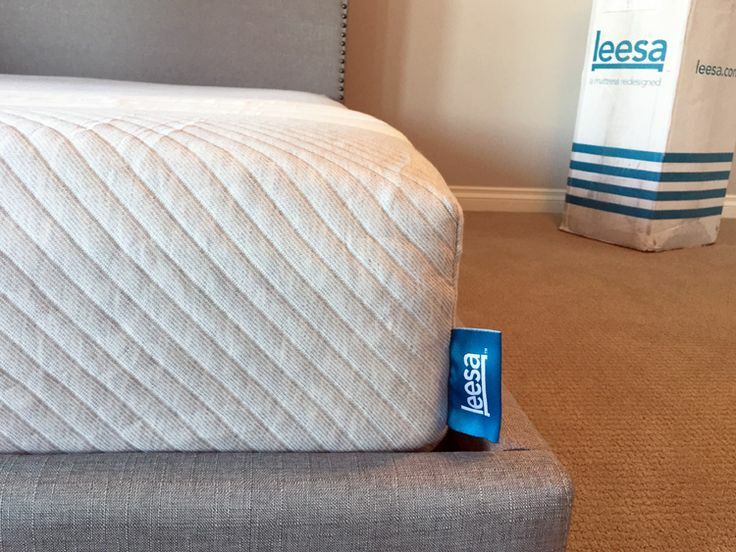 However, the steal coil mattress was not an instant hit, it only started to become popular after a few years in the US and UK markets. Following the boom of the 18th-century mattress was the Latex mattress. It was invented in the early 19th century. By the latter half of the 19th-century rubber, beds were the standard form of the mattress. These beds were designed to hold water inside of them. This eventually paved the way for the waterbed. By the 1950s waterbeds were yielding to soft sprung mattresses in overall popularity. Although waterbeds were not comfortable, they were seen as being good for back pain. As the 1970’s came around the corner, foam mattresses were released to the public and gained popularity quickly. Foam mattresses were hypoallergenic, soft, mold resistant and easy to transport. Memory foam had an edge over spring mattresses because they were very soft. 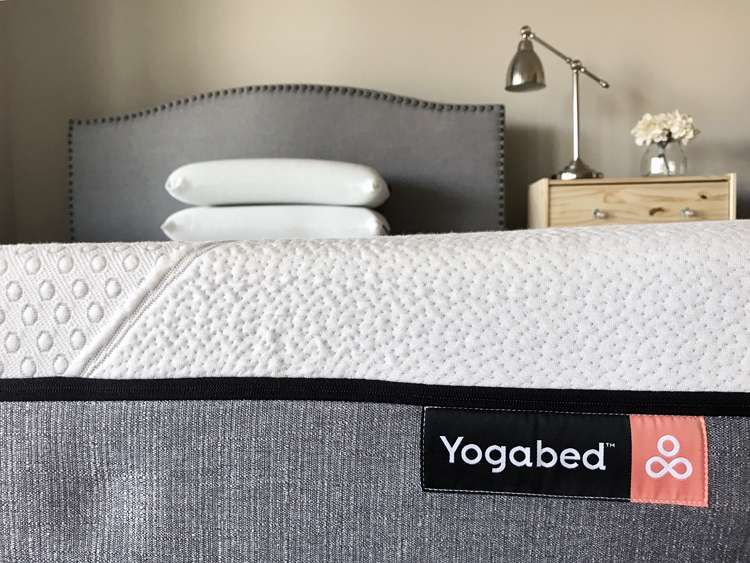 Using gel-like materials, memory foam mattresses could bounce back quickly, which would resolve issues with back pressure, unlike most older beds. 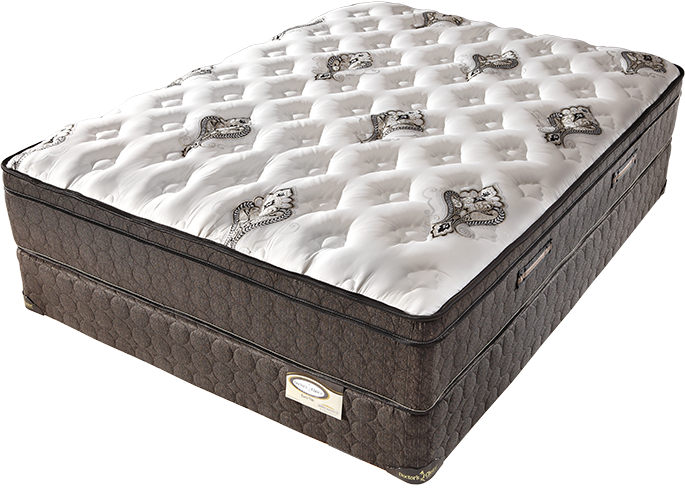 One of the famous manufacturers of mattresses is the Tempur-Pedic International. 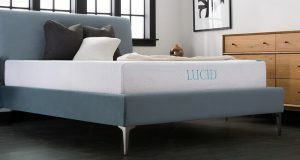 Their mattresses are often referred to as a Tempur mattress, combining the company name with the name of their product. Tempur Mattresses were not just made from any kind of foam, they were made from the most advanced memory foam of that time period, viscoelastic foam. The products of Tempur-Pedic International were originally based on NASA’s research. 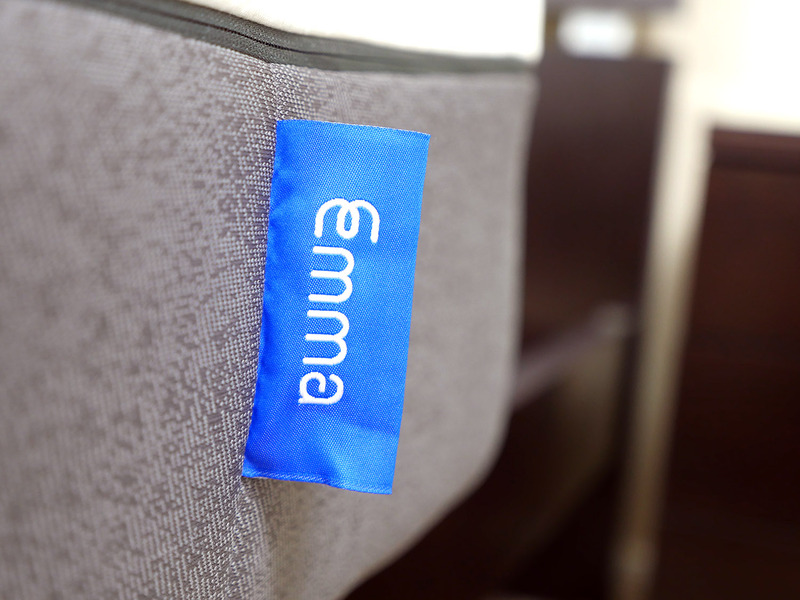 In developing a cushion aircraft seat, which would be comfortable enough for NASA astronauts to sit in. The first ever Tempur mattress was invented by Fagerdala world foams, a Swedish company. By the year 1992 Tempur-Pedic International entered the US market and merged with the Tempur company. By the year 2009, Tempur had won the ERA or the Electronic Retailing Association award. Then, In 2012, Tempur and Sealy Corporation announced their plans to merge and create the “world’s largest bedding company,” according to their words. The merger cost Tempur $228.6 million. Today a Tempur mattress is considered a top class product and it can cost quite a penny depending on the design, size and type you would like to buy. However, a Tempur mattress is well worth the cost as it is considered the Cadillac of mattresses. Your back is worth it! Mattresses are soft and comfortable to lay on after a long day. However, a Tempur Mattress is on a whole different level. Unlike other types of mattresses, which are comfortable for only a short amount of time, a Tempur Mattress doesn’t stress your back. 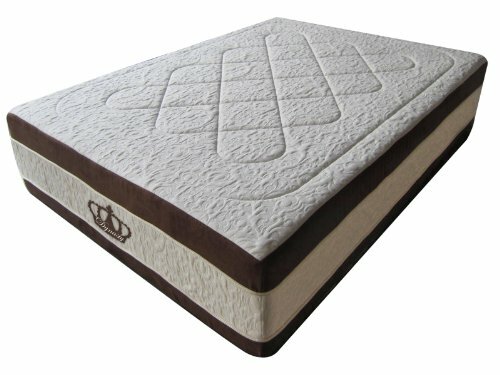 For those who are suffering from back pain, standard metal spring mattress should be avoided. 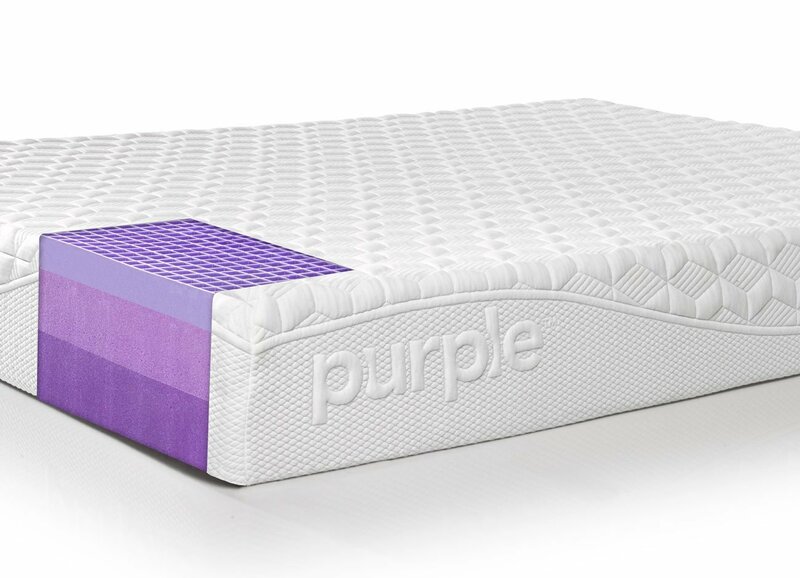 Metal springs in mattresses exert unnecessary pressure up into your back as you sleep, which is bad for your back pain. When you lay on a Tempur mattress, however, you will notice that you are nearly “sucked” in to the bed. This process of “sucking” you into the bed prevents anything from exerting unnecessary pressure on your back. While other mattresses will have to be specially contoured for you to feel comfortable, a Tempur Mattress adapts to whomever is laying on it. Another advantage of the Tempur mattress is pain relief or prevention of back pain. Since the Tempur Mattress has the unbelievable combination of both a pressure point relief and incredible back support. 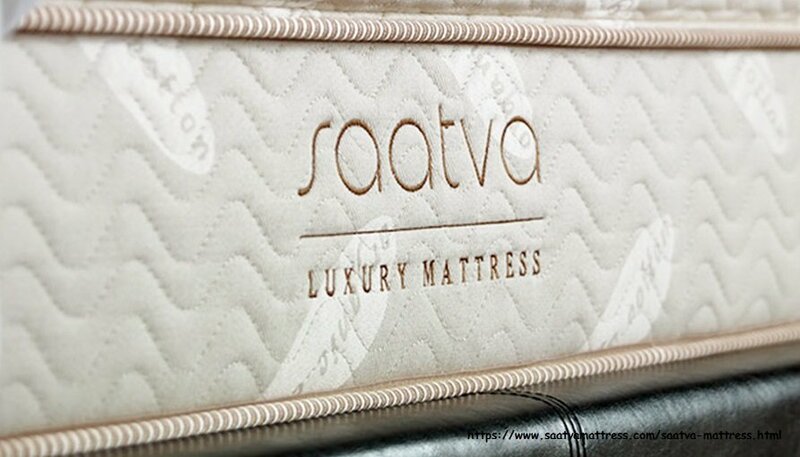 It is the perfect mattress to relieve back pain. A Tempur mattress can also relieve you of a shoulder, and hip pains as well. Roughly 7% of Americans have chronic hip pain. This amounts to about 23 million people. With this sector of the population, who tend to be older, mattress selection is very important to alleiving them of their hip pains. Tossing and turning at night are very bad for hip pain. 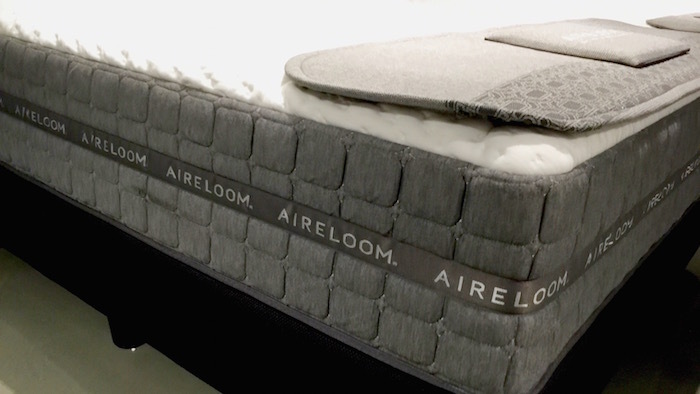 Traditional spring mattresses tend to invite tossing and turning in one’s sleep. Once again, the Tempur mattress has an advantage in the sense that tossing and turning are reduced greatly due to the “hugging” nature of the Tempur mattress. 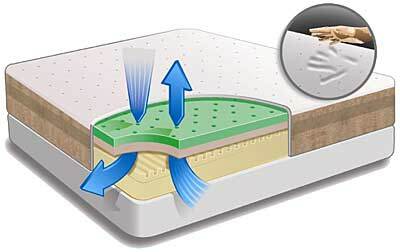 Another benefit of Tempur mattresses is that they are resistant to dust mites. 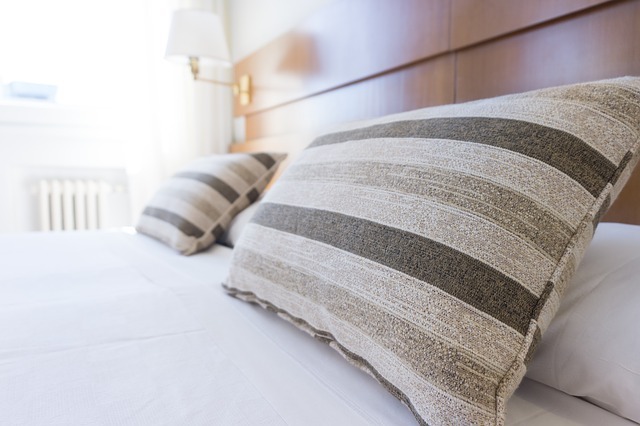 If a mattress doesn’t have a tight weave, it can become susceptible to dust mites. Dust mites are a leading cause of allergies in America and traditional beds are vulnerable to dust mites. If one is allergic to dust mites, and the dust mites make a home out of one’s bed, one can expect to find themselves tired even after 7 hours of sleep! Why? It’s because we can often toss, turn and sneeze in our sleep. Which in turn keeps us from entering into a deep and proper sleep. 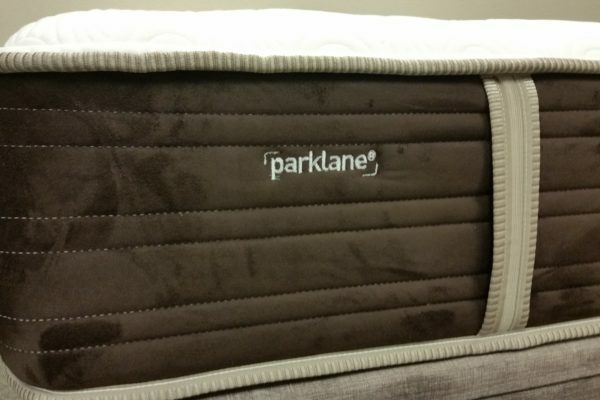 Many traditional mattresses have thousands or even millions of dust mites found in them. 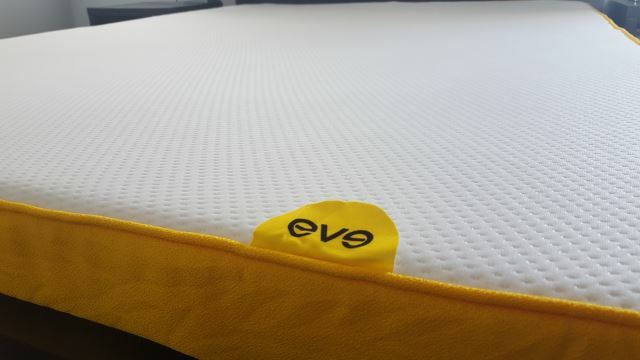 However, with the Tempur Mattresses’ unique materials and dense structure, dust mites cannot form or gather. The Tempur mattress’s hypo-allergic material, combined with the fact that it is free of loose weaves, helps it control and lessen the chances that dust mites will make a home out of your bed. Finally, Tempur Mattresses are easy to take care of, clean and they have excellent durability. The Tempur mattress will last years before having to be replaced. You can even let your kids do jump up and down on it. Once again, since the Tempur Mattress has no springs, there is no mechanical failure involved. 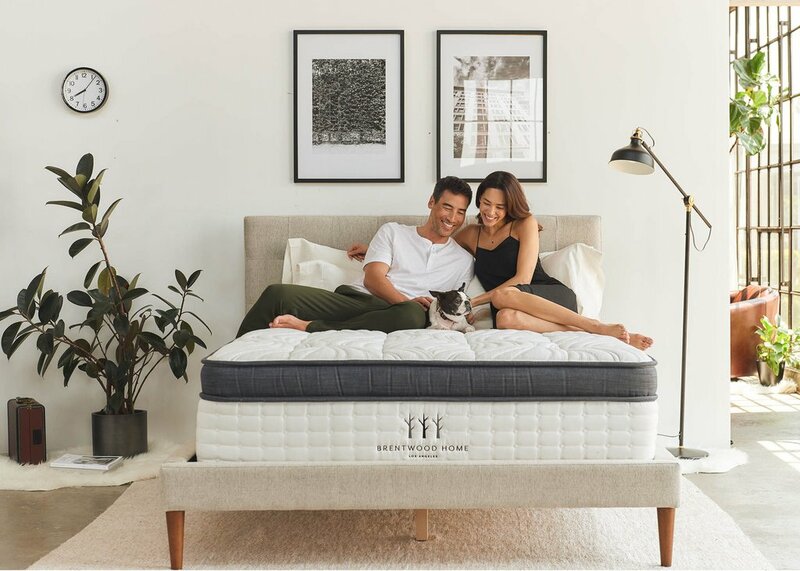 The evolution of mattresses from things people gathered outside to Tempur Mattresses are proof that people are always looking to find comfort in their sleep. Now, with Tempur mattress just one store or even one click of a button away. That ideal night’s sleep is just one purchase away.